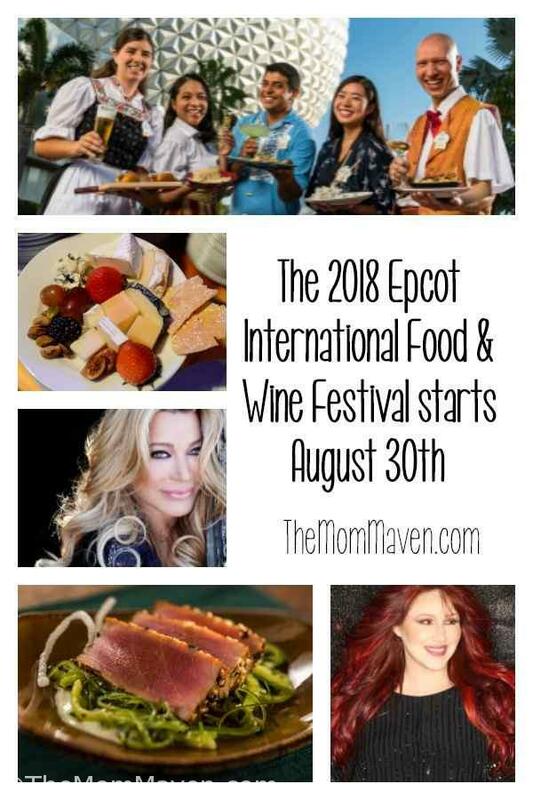 It’s almost time for the 23rd Epcot International Food & Wine Festival which runs Aug. 30-Nov. 12, 2018. Throughout the celebrated 75-day event, guests will have a chance to meet their favorite celebrity chefs, try a new Food & Beverage Pairing in the Festival Center each Friday through Sunday, and get their gourmet groove on at nightly Eat to the Beat Concert Series shows. The first of five popular Party for the Senses events will kick off Sept. 22 in the park’s World ShowPlace Events pavilion. The NEW Taste Track global marketplace featuring specialty croissant doughnuts (add gelato for an extra-sweet treat) joins dozens of popular returning marketplaces. For a fourth year, global marketplaces will extend into Future World to offer brand-new taste sensations. The complimentary Back to Basics weekend series offered in the Festival Center will share epicurean tips and tricks from the pros. The Chocolate Experience: From Bean to the Bar, hosted by Ghirardelli, will offer guest samples. Culinary Demonstrations and Beverage Seminars will offer daily learning and tasting sessions at the Festival Center. On select Saturdays, Cheese Seminars will be a fromage fan’s delight. 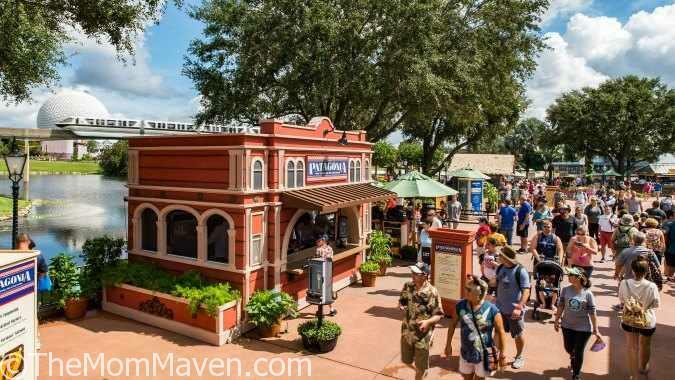 Eat to the Beat Dining Packages and other Specialty Dining and Pairing events will be on tap at a number of Epcot participating restaurants. Bookings for special programming and premium festival events is open now Email Me to plan your visit.